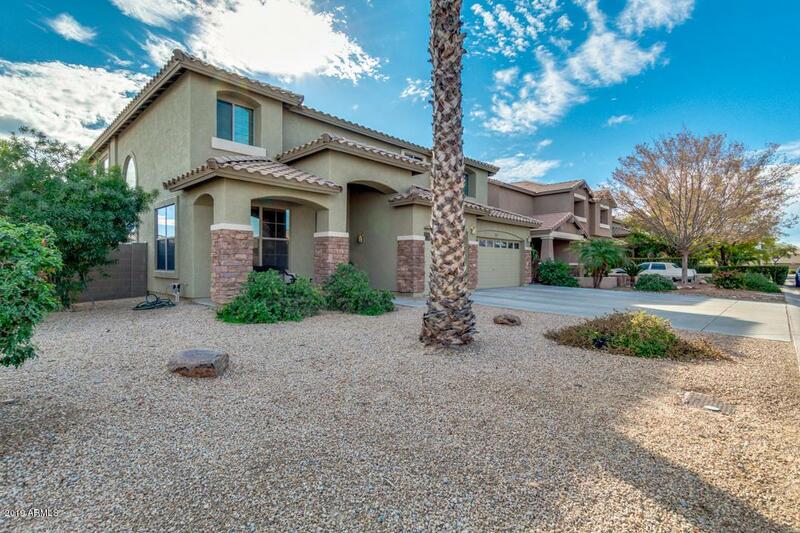 Spectacular corner lot home in gated Stone View is now on the market! 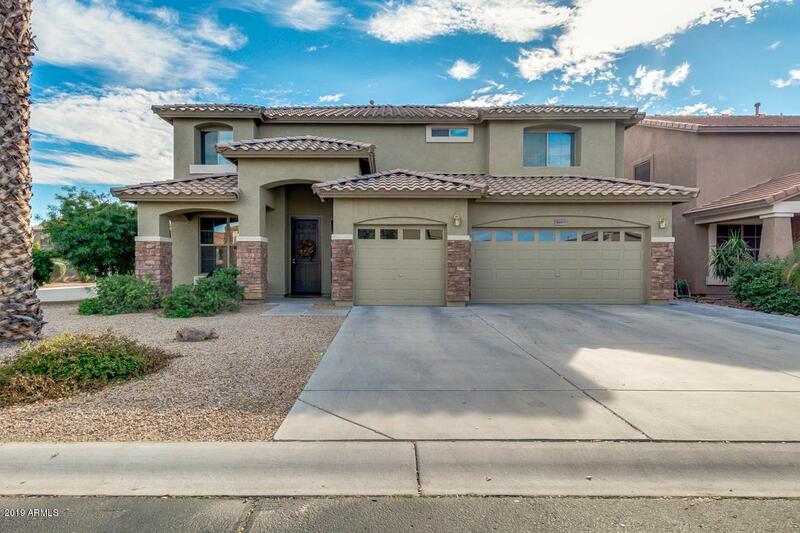 This gorgeous 5 bed/ 3.5 bath home features low maintenance front yard, 3 car garage, and exquisite curb appeal. Interior boasts formal living & dining, family room with fireplace, and a bedroom with closet that can be used as a guest room or an office. Delightful kitchen is equipped with nice appliances, ample cabinets, breakfast bar, and pantry. 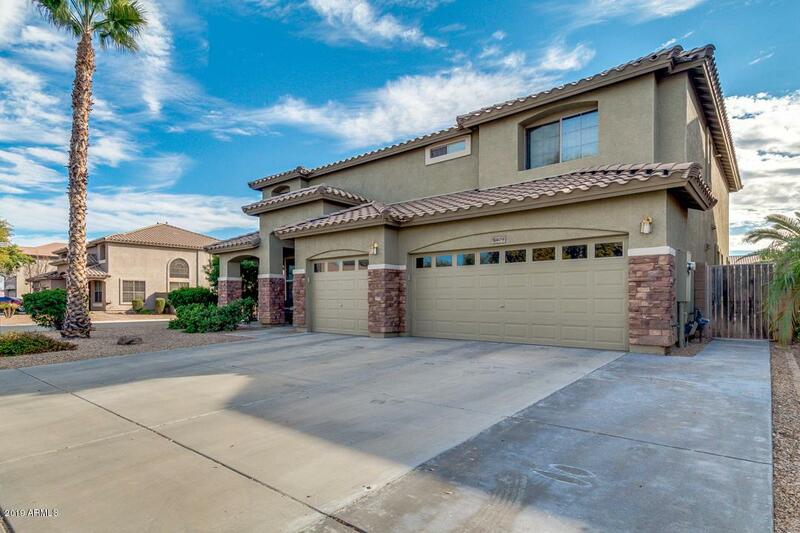 Master retreat has sliding doors to backyard, immaculate bath with double sinks, separate tub/shower, and walk-in closet. 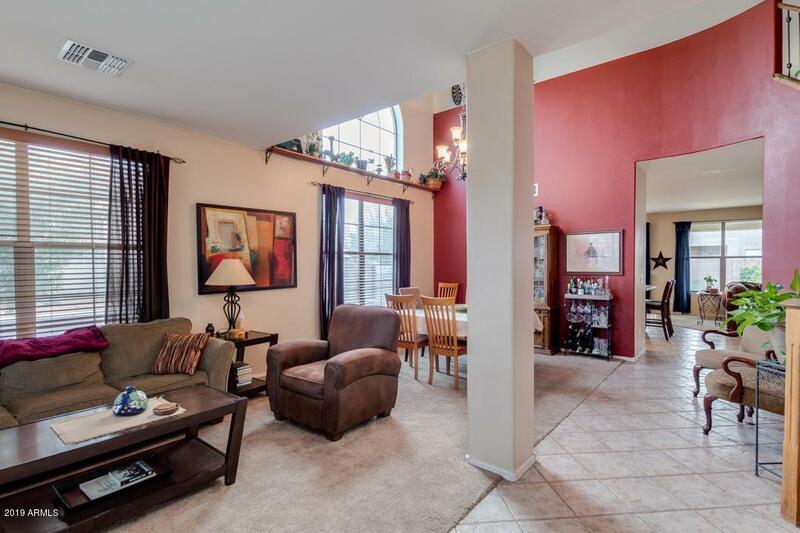 Upstairs you'll find a large loft great for an entertainment room. Spacious backyard offers covered patio, grassy/gravel landscaping, convenient storage shed, and a play pool perfect for the summer. What more can you ask for? Run to schedule a showing!